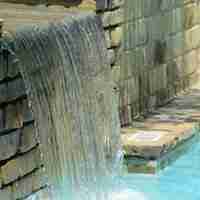 NEED A FREE ESTIMATE? LET'S TALK! 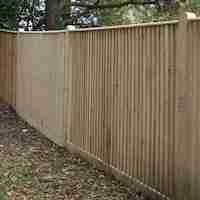 FOR ANY LANDSCAPING REQUIREMENTS, PLEASE GET IN TOUCH! 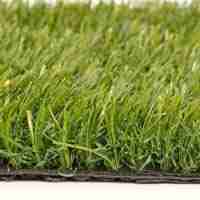 If you require an area of garden to be turfed with artificial turf or real grass - get in touch for an estimate today! Let us design your garden for you based on your own requirements - we can work together to bring out the best of your garden! We can help design and sketch out a decking area suited to your needs, and install it for you. 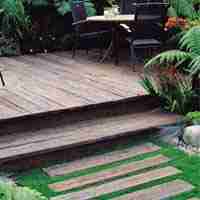 Talk to us today for any decking requirements. 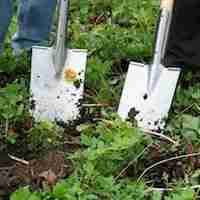 Grass & Hedge Trimming & Cutting, Garden Clearance, Weed Control, Pruning, Jet/Power Washing, Watering, Leaf Clearing & more! We create driveways based on what you want and can help with the design, and install. From functional low maintenance drives to more sophisticated driveways. 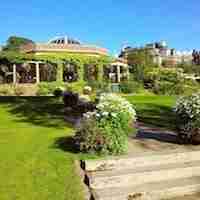 Ever thought about a new patio to compliment the rest of your garden? 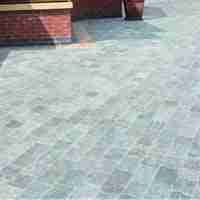 Patios add significant resale value to your home, and are great for social events/bbq's. 4.8/5 stars from 21 users. 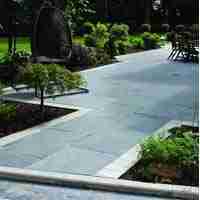 We work alongside PlanToPave, who are based in Titchfield, Hampshire. Hampshire: Southampton, Warsash, Bursledon, Hamble, Netley, Hedge End, Winchester, Kings Worthy, Twyford, Eastleigh, West End, Chilworth, Basset, Hiltingbury, Chandlers Ford, Romsey, Aldershot and surrounding areas.